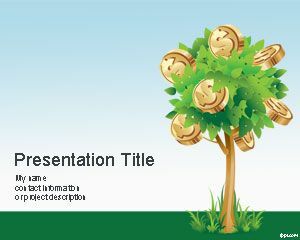 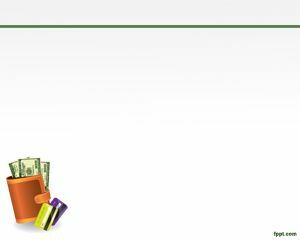 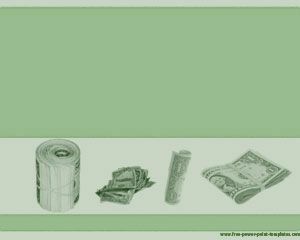 This green PowerPoint template is related to Money. 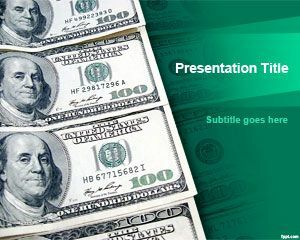 As you can see the dollar bills are flying over the slide and this PPT is suitable for business or money oriented presentations. 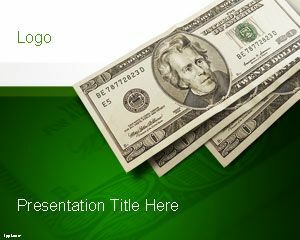 The dollar sign in the bills make this very attractive for Money management presentations, saving accounts as well as investment opportunities in cash. 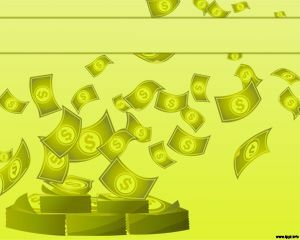 The slide has a green background. 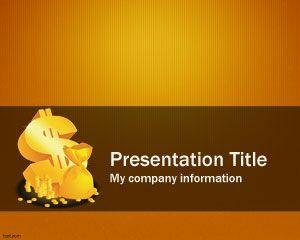 This bills PowerPoint template can be used for business, finance and banks.